Why are all the old versions so freaky? And ugly? The new one is way better.. right? Robin looks better in the cartoon. 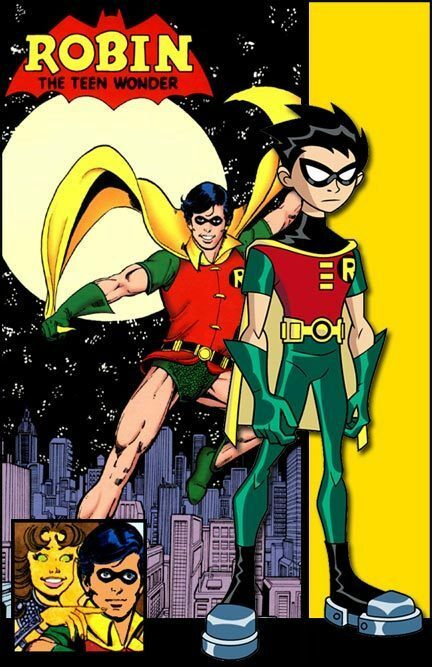 I like how in one of the pics its of robin and starfire!!! !